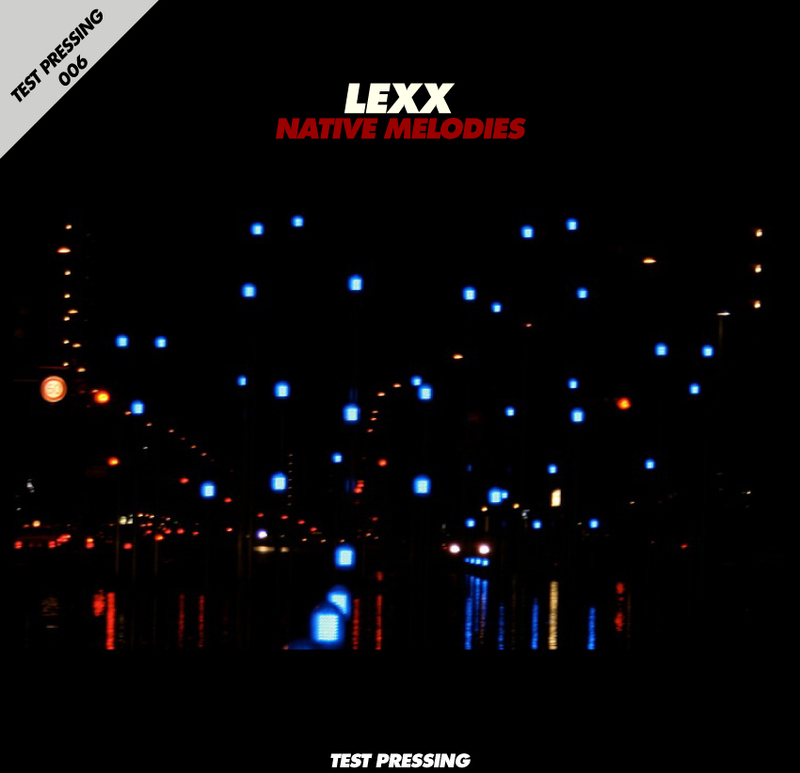 Following Phil Mison’s guest spot at Test Pressing we have another gem of a mix from producer and DJ, Lexx. Lexx has been eeking out some lovely edits over the past year or so, most of which have appeared on Lovefingers. Lexx has kindly given us his favourite edits for anyone out there who doesn’t have them yet. Enjoy.